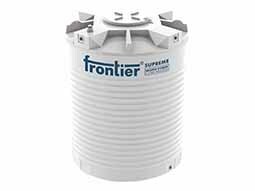 Frontier water storage tanks started the revolution in India by being the first company to successfully manufacture White storage tanks. 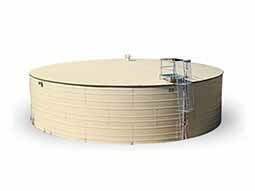 Taking bold steps in the water storage tanks arena by being pioneers in multi layers, inbuilt thread, ventilation and screw on lid, we are one of the best manufacturers and suppliers of water tanks in the market. Our testimony is our tanks being in utility for over 20 years of service life. 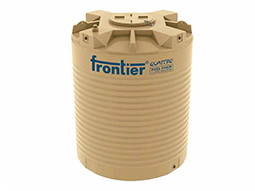 Frontier water tank manufacturer offers you a wide range of water tanks to choose from – 500 liters to 25,000 liters. We can assist you with inbuilt threads so that your plumber need not make punctures in the tanks. We are one of the leading water tank suppliers in India and we provide all the water tanks in premium quality which is tested by our testing department on various parameters.